The Henry W. Grady College of Journalism and Mass Communication, one of the nation’s leading schools of its kind, views faculty, staff, and student diversity and inclusion to be core values of our work and learning environments. Diversity creates opportunities for intellectual stimulation, tough conversations, learning, growth, and innovation that subsequently enable our students to become effective leaders and well-rounded citizens. 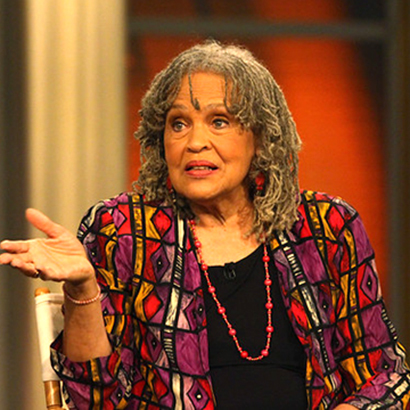 The College counts among its alumni Charlayne Hunter-Gault (ABJ ’63), the first African-American woman to attend the University of Georgia. We know our history and we know that at Grady College, diversity, intersectionality, and inclusion make us stronger. Being a state institution we aim to serve the population of all corners of our state. As Georgia and our nation become more diverse, we must reflect the communities, stakeholders and audiences we serve and the students we teach. 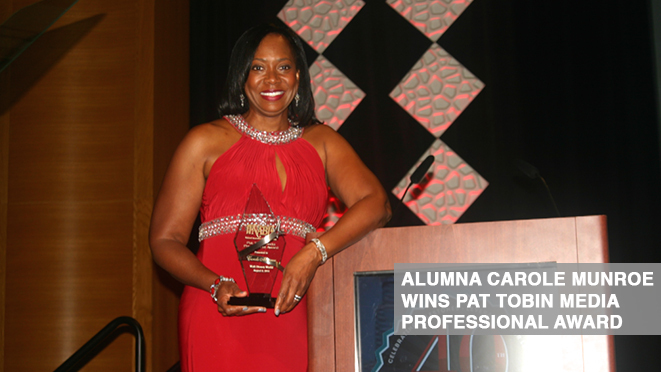 We recognize that diversity empowers excellence in our core missions of teaching, research, and service and that it is supported by actively ensuring underrepresented voices are heard and varied experiences valued. While our commitment to diversity is evident in the many programs and initiatives we have developed, there is still more work to do to make it an ingrained, everyday part of our culture. We look forward to your partnership to create opportunities and to build an inclusive culture for our College and, as a result, for our professions and industries. 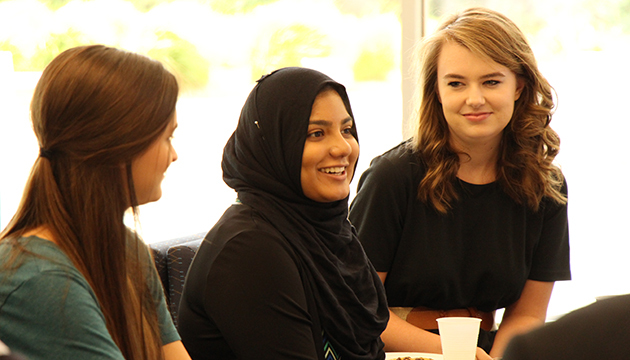 Grady College is committed to maintaining and promoting a culture of diversity among its students, faculty, staff and the community. The college pursues this goal through its faculty research, integration of diversity in the curriculum and its outreach. 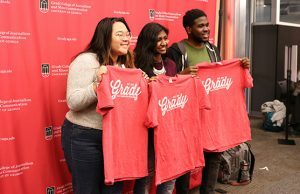 The Grady College Diversity Committee, made up of faculty, staff and students, guides the college in its diversity initiatives through programming and long-term planning. A diversity director helps implement the diversity committee’s initiatives while focusing on recruiting a diverse student body. 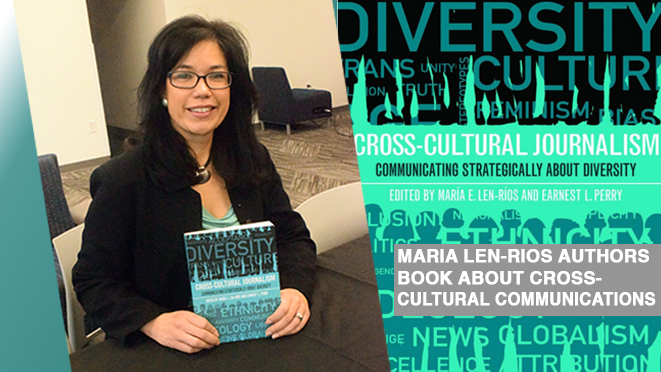 • integrate diversity and inclusion into established systems of accountability. 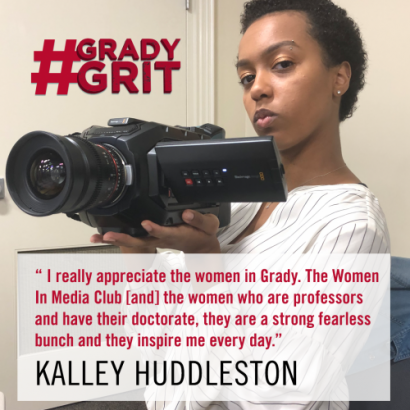 Grady College also hosts a variety of student clubs focusing on diverse students including the UGA chapter of the National Association of Black Journalists (NABJ) and Infusion Magazine. Download the full Grady College diversity plan here (approved April 2018). Faculty can apply for one of these mini-grants to help offset expenses of bringing speakers to Grady College to discuss topics of diversity and inclusion. 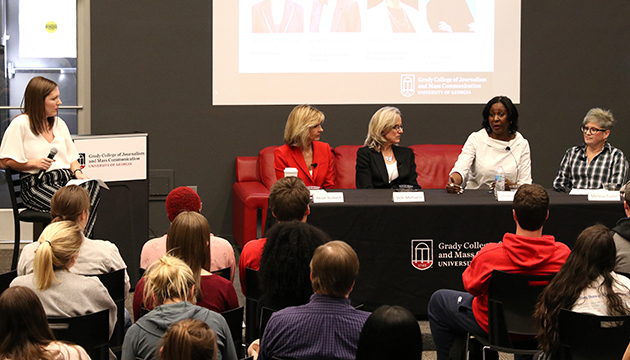 Women In Leadership Panel, February, 2019. 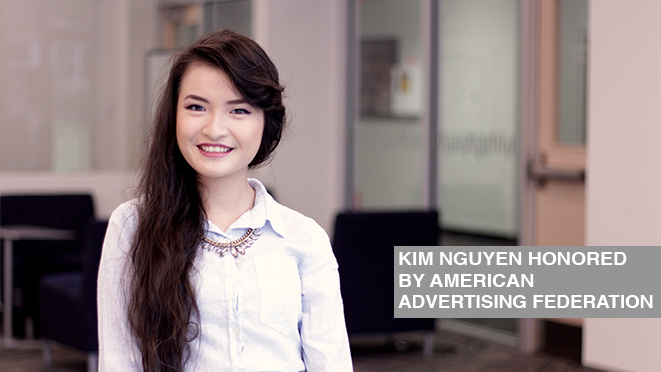 See below for more diversity news at Grady College. 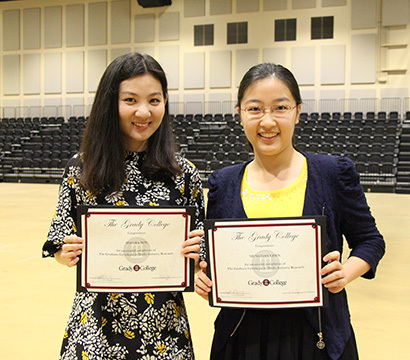 The Media & Leadership Academy, held June 16-21, 2019, is an intensive, residential one-week program open to rising high school sophomores to seniors interested in the mass communication field. Students will take classes at Grady College in one of three offered tracks: Journalism, Advertising & Public Relations or Entertainment.